Eat What You Love Book Tour is not currently on sale online. 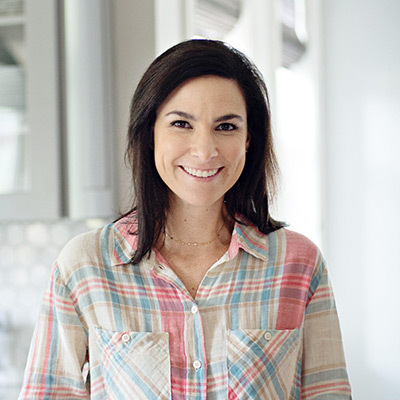 Lisa Leake is a wife, mother, foodie, blogger and author of the #1 New York Times Best Seller, 100 Days of Real Food. She began chronicling her family's journey on 100DaysofRealFood.com when in 2010 they decided to start seeking out the real food in our processed food world. What started as a simple pledge has turned into a valuable and practical resource that's now read by millions around the globe. Lisa has appeared on Dr. Oz, Good Morning America, CNN, and The Doctors TV Show.